G-Power is a German tuner that’s pretty much obsessed with Jeremy Clarkson’s favorite thing in the world, POWERRRR. With a name like that it’s not like you were expecting pink styling or gold leaf tuning jobs were you now? So here’s what they’ve been up to lately, they looked at an older creation of theirs, the BMW M5 Hurricane RR and found a new application for the technology they used on that one. After all, if it worked for the BMW M6 Hurricane RR why wouldn’t it work for something different like the E85 Z4 shall we say? The main modification G-Power did to the E85 BMW Z4 is add the same sort of supercharging technology, albeit in a less bonkers form. 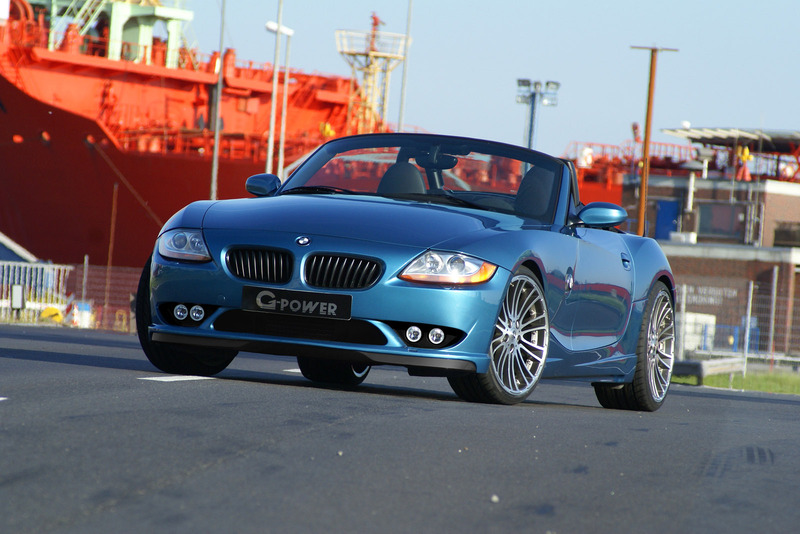 In G-Power spec, the Z4’s develops 286 hp and 255 lb-ft of torque. 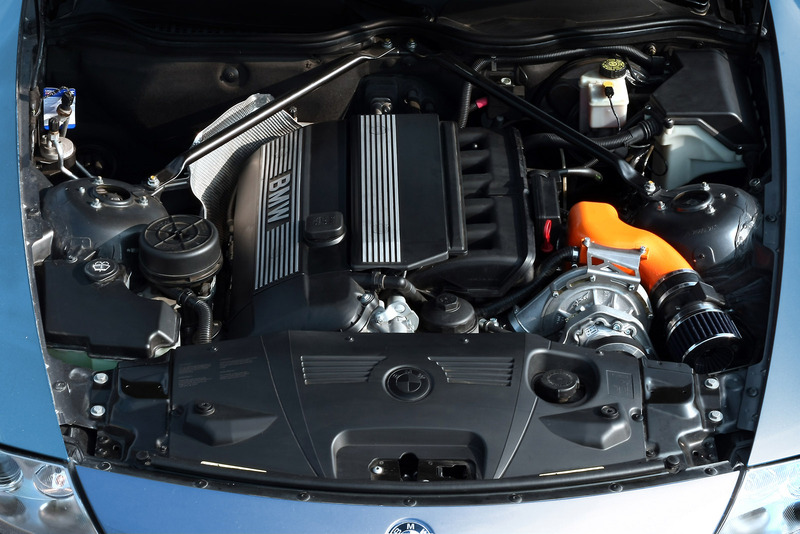 This means that the SK Plus supercharging kit, running at just 0.3 bar pressure boost gave the previous Z4 an increase in performance by about 25 percent. If you’re interested in this mod for your BMW Z4 you should know that G-Power only charge 2.500 euros for it (which is about 4.000 dollars) and further more, the same supercharger is available for the E46 BMW 3 Series.